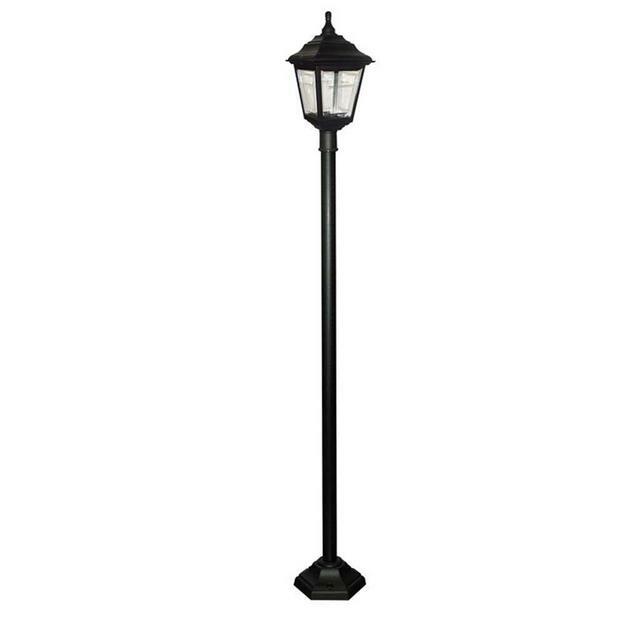 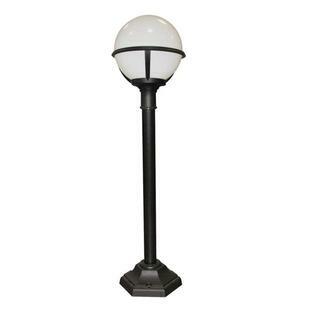 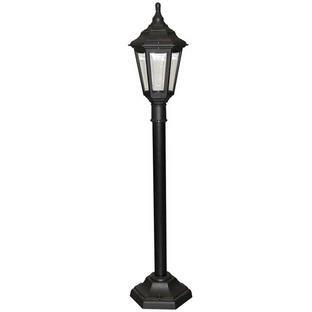 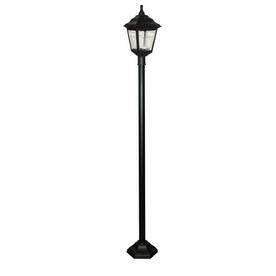 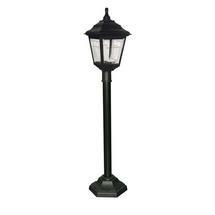 Sturdy pillar lanterns for coastal areas. The lanterns are made in polymer in black and each of the 4 sides has a clear polycarbonate lens. 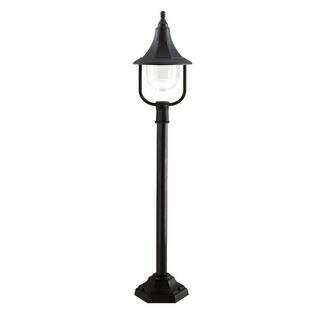 Also available in the Kerry collection are the hanging lantern, pedestal lantern and wall lanterns.